Brackets are inherently utilitarian. We use them to hold some things and to bolster other things. But these often unnoticed household tools can be used for a whole lot more than you realize. 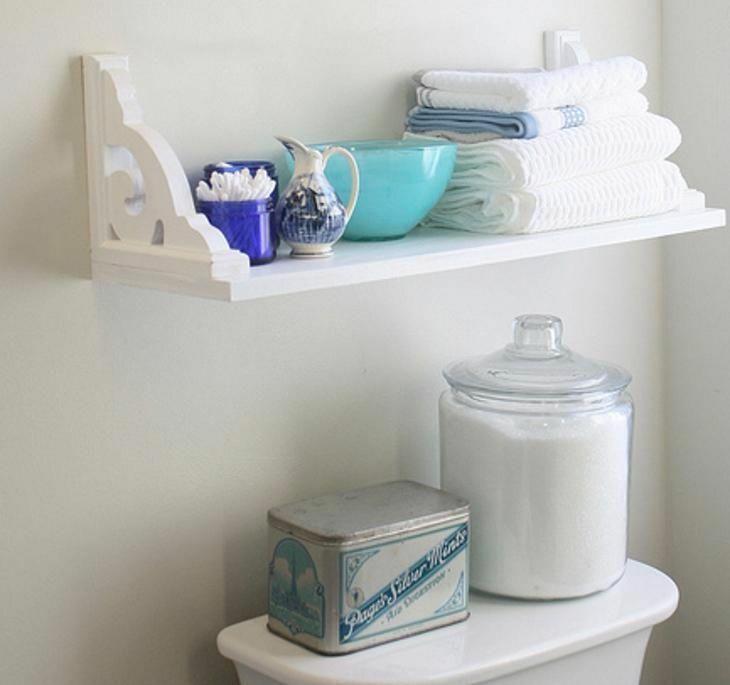 Whether you have ornate old brackets, wooden brackets or brackets with simple clean lines, you can create everything from a gym organizer to a lamp, plant holder and curtain hooks. It’s a fun way to breathe new life into something you never pay attention to, and it looks great, too. Check out our list below and get started with your next do-it-yourself project! 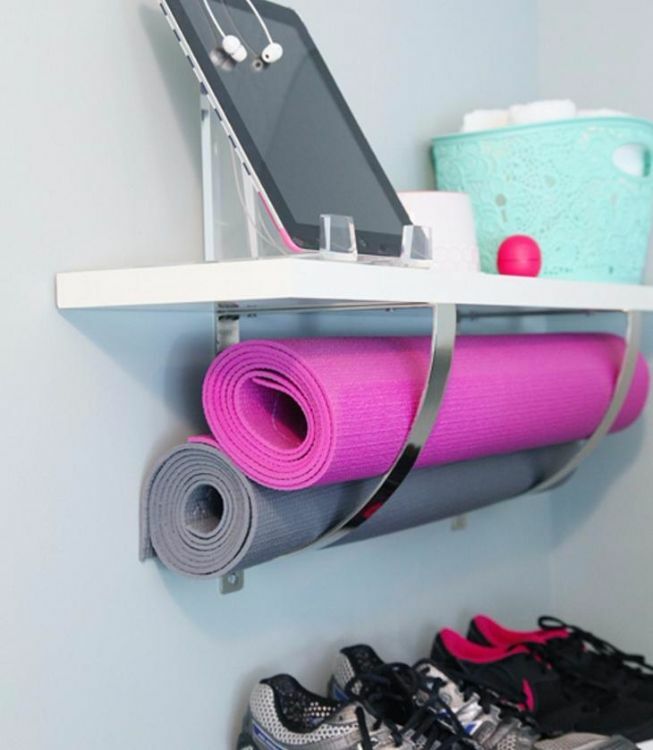 Nail some brackets to the wall, put a shelf on top, and put your yoga mats through the slits. Up top on the shelf, you can hold other gym stuff like water bottles, jump ropes and more. Turn your old brackets upside down to show them off. This is great if you have brackets that are especially pretty or freshly painted! Have an empty corner? 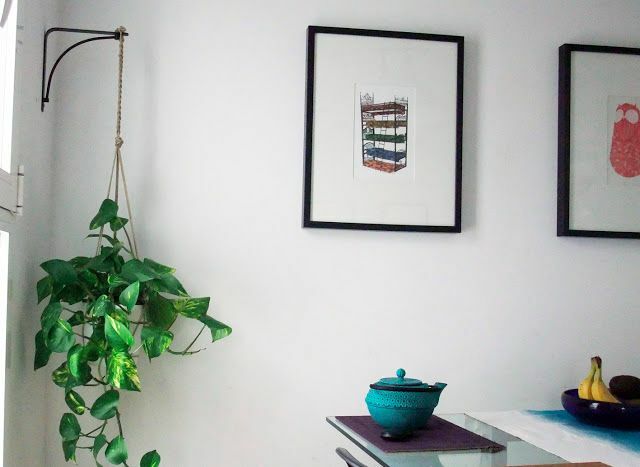 Fill up that unused space by hanging a pretty plant. 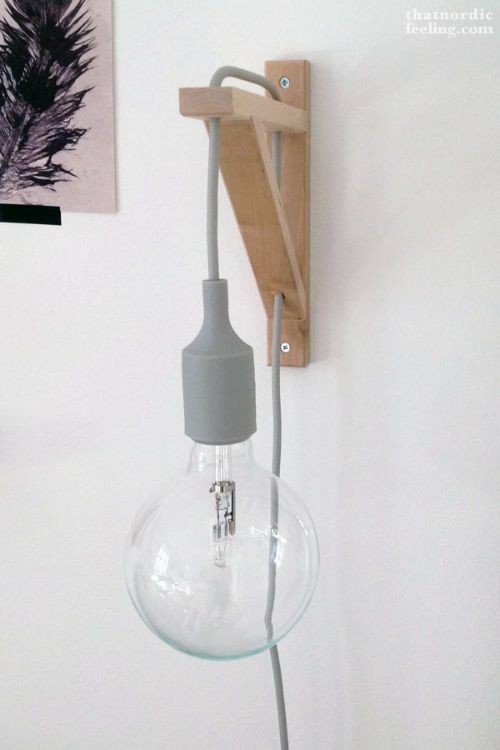 It fills up the otherwise boring space, and it looks oh-so-cute hanging from that pretty bracket. Simple and chic! Is this the prettiest, or what? 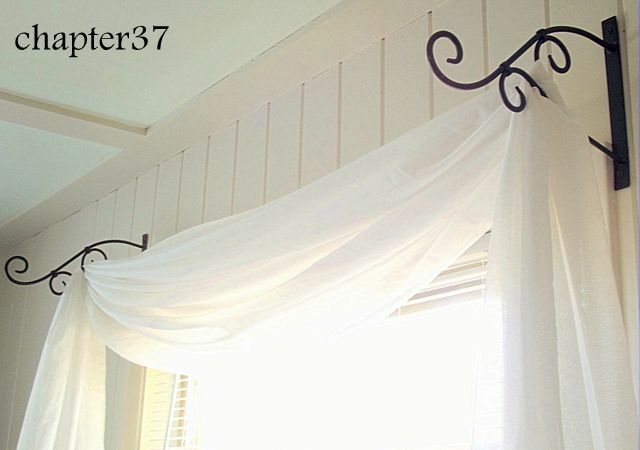 If you’re looking for a way to really show off some old brackets (and curtains too! ), this is for you. It might look like it came out of a magazine, but luckily for you, it cost a fraction of the price. 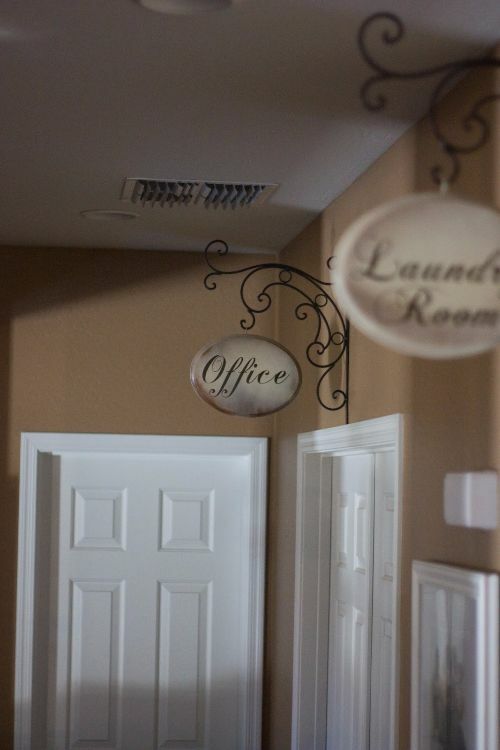 Hang little signs from old brackets to show off each room in your house. We love this idea by My Cottage Charm, and it would even be a good idea to hang them above the guest room or bathroom so people always know where to go. 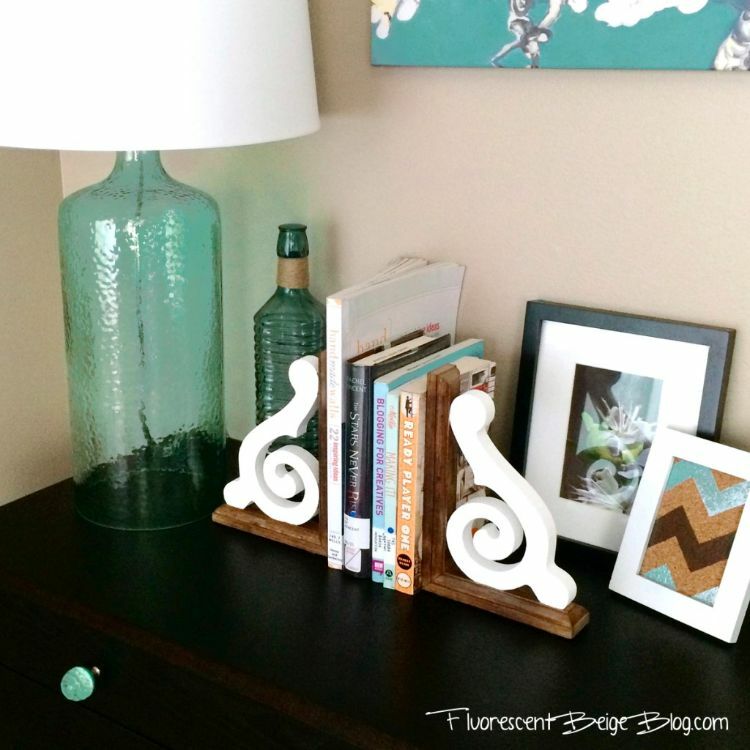 We love how the blogger behind Fluorescent Beige used these pretty wooden brackets. But you can also attach metal ones to a wood base and get the same look. OK, this look is totally sleek, cool and Scandanavian. But you can put a vintage twist on this if you have an old bracket too. This is a super-simple DIY, and it will definitely turn heads. Have an old bracket with no use anymore? 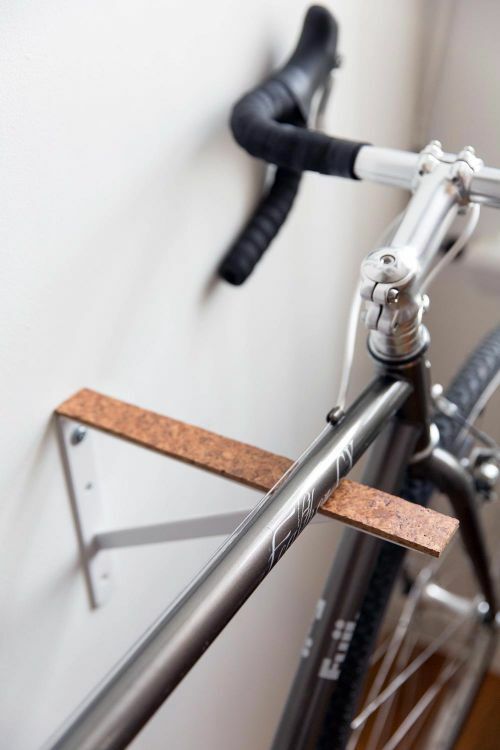 Hang it up in the garage and hang your bikes from it. This keeps them off the ground and frees up some much-needed space. Don’t forget to share this article with your friends on Facebook, Twitter and Pinterest!